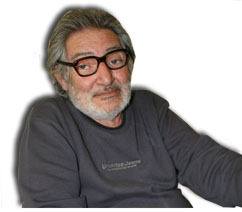 The Algerian filmmaker Abderrahmane Bouguermouh passed away at El Biar Hospital in Algiers on Sunday, 3 February 2013. He was seventy-seven years old. His health had deteriorated in recent years following a road accident in 2007. The well-known director was buried yesterday in his native village in the northeastern region of Kabylia. Bouguermouh holds a special position in the annals of Algerian and North African cinema. He was the first cineaste to shoot a film in Tamazight, the Berber language spoken by the indigenous inhabitants of North Africa from small communities in southwestern Egypt’s Siwa Oasis to majoritarian populations in Algeria and Morocco. Imazighen or the Berbers are spread across a vast territory which stretches from the Mediterranean Sea in the north to Azawad, the Saharan desert now being reconquered by the French army for the Malian government and French multinationals exploiting its abundant natural resources. The recognition of Amazigh rights is still in its early stages despite the rise of a powerful secular movement of Amazigh consciousness everywhere in North Africa, including Libya where Imazighen were prosecuted by Muammar Gaddafi. They took an active part in the so-called Arab Spring across North Africa, which has led to the recognition of Tamazight as a national or official language in the post-revolutionary constitutions. 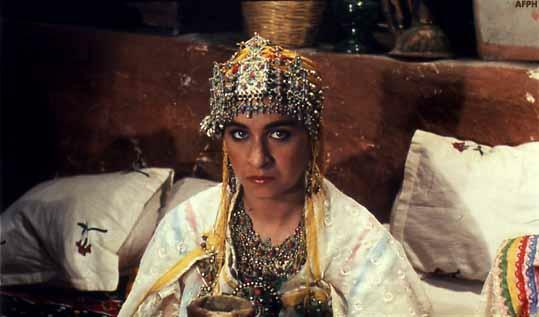 The Amazigh struggle is at the heart of Bougermouh’s films. The deceased filmmaker fought a long struggle against the Algerian regime’s censorship of filmmaking in the Berber language or any subjects contesting the master narrative of the ruling National Liberation Front party (known by its French acronym FLN). Bouguermouh was born on 25 February 1936 in Ouzellaguen, a small village in the Kabylia mountains. He went to high school in Setif, where he witnessed firsthand the French colonial massacre against his countrymen. He left for metropolitan France in 1957 to study filmmaking at the Institut des Hautes Études Cinématographiques (IDHEC) in Paris. Upon graduation in 1960, he worked for the French television RTF until 1963, when he returned to Algeria to participate in the building of a postcolonial nation. He was among the founders of the Centre National Cinématographique Algérien (CNCA). However, his cinematic contribution to nation-building was subject to censorship by the increasingly authoritarian one-party FLN regime. The dissident filmmaker was fired from CNCA in 1964. FLN further banned the release of his medium-length film Comme une âme (Like One Soul, 1965). 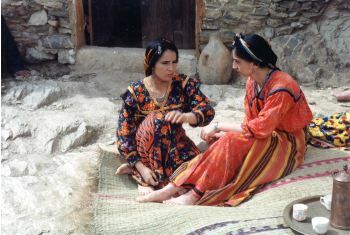 The film is based on a story by Malek Haddad and was shot in the Amazigh language. For the ruling party, the ideology of one Arab nation was unquestionable even though Algeria was and still is a multilingual nation with an undeniable cultural diversity shaped by centuries of exchange with the Arab, African and Western worlds. Bouguermouh dubbed the film in French in Paris, to which the FLN reacted by destroying every copy of it. However, he was not discouraged by censorship from making remarkable films over the next decades such as La Drive (The Song Thrush, 1968), Les Oiseaux de l’été (Summer Birds, 1978), and Cri de pierre (Cry of Stone, 1986). These films were made in the Algerian Arabic dialect. Bouguermouh was the assistant director to Mohamed Lakhdar Hamina in Chronique des années de braise (Chronicle of the Years of Embers), which won the Cannes film festival’s Palme d’Or. It is the only African film to win this prestigious prize to this day. Bouguermouh was not granted permission to make a film in his native language until 1989, twenty-one years after he had submitted the script to CNCA’s Censorship Committee. The Berber Spring of 1980 and the social uprisings of 1988 led to a democratic opening in Algeria. It lasted until 1991, which marked the break of the dark decade of state and Islamist terrorism, dramatic chapters of which are still being waged today in the Tuareg country in southern Algeria and Azawad (northern Mali). However, the long struggle against censorship was not over yet for Bouguermouh. Despite the approval of his script by the national film center’s Reading Committee (composed, among others, of Rachid Mimouni and Tahar Djaout), national television and sponsors boycotted what would become the first Algerian film in the Amazigh language. 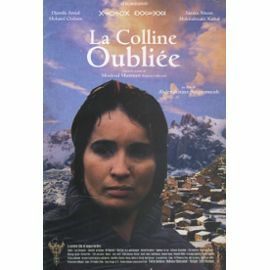 In 1996, Bouguermouh finally finished Tawrrirt Yetwattun/The Forgotten Hillside, an adaptation of the eponymous Francophone novel by Mouloud Mammeri, a major writer and figure in Algerian anti-colonial struggle and the Amazigh battle for civil rights against post-colonial repression. The film was critically acclaimed in Algeria and abroad. It marked the birth of Amazigh cinema, which has bloomed in the Maghreb despite the lack of official support under regimes still keen on censorship and repressive rule. Dozens of young and talented heirs of Bouguermouh are participating the silent cultural revolution now afoot in a globalizing North Africa where the dust of popular uprisings has not yet even settled. 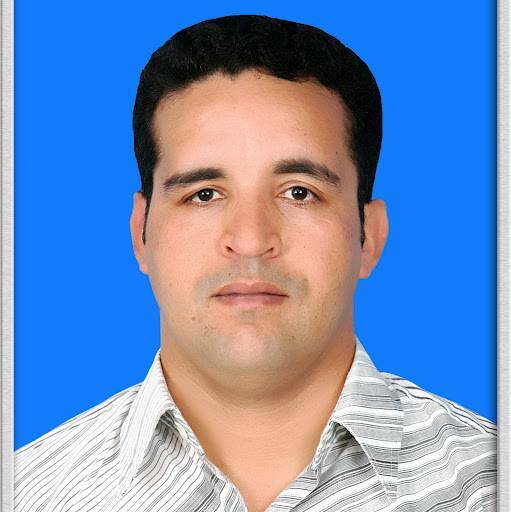 The future of North Africa depends on its reconciliation with its cultural diversity and civilizational history through cinema and other cultural media, hence the importance of not forgetting the struggles of committed postcolonial artists like Bouguermouh for freedom of expression and plural democracy.